Gioielli DOP is focused on the value and quality of their products. The craftsmanship that goes into making each product requires accuracy and expertise from the artist. Gioielli DOP promotes the craftsman behind each product, making them original and 100% hand made in Italy. Behind Gioielli DOP lies passion, family and the support of humanitarian initiatives by collaborating with non-profit associations and organizations. Gioielli DOP supports Amref Health Africa’s projects to promote the health of the most disadvantaged populations and women’s empowerment initiatives. 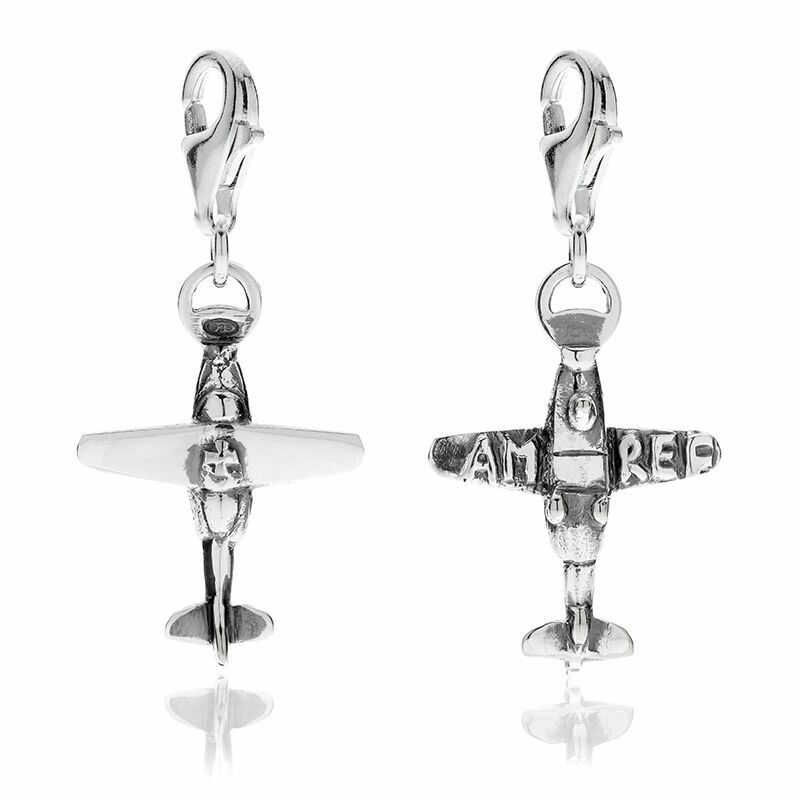 Gioielli DOP designed and created the ‘Flying Doctors’ charm to acknowledge the organization and its efforts. A percentage of the proceeds of the ‘Flying Doctors’ charm will go in support of this amazing organization. In honor of the 2016 Rotary Jubilee, Gioielli DOP designed and created a special charm with the Rotary Club logo in order to support the world’s largest service organization. The Rotary Club has been involved in important social projects in Italy and the rest of the world since 1905. Please contact us if you’d like more information or would like to propose projects in line with our values.